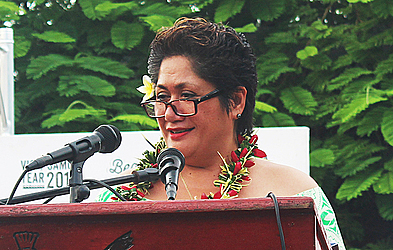 The Chief Executive Officer of the Samoa Tourism Authority (S.T.A), Papali’i Sonja Hunter has acknowledged the announcement by the New Zealand Government of funding to boost the Pacific Island nation’s tourism industry. The New Zealand Government is to contribute NZ$7.3m ($12.5million) towards boosting Samoan tourism. The announcement was made by the New Zealand Prime Minister, Leuluaialiiotumua Bill English at the beginning of this month, while he was in Samoa to mark the country’s 55th Independence celebrations. 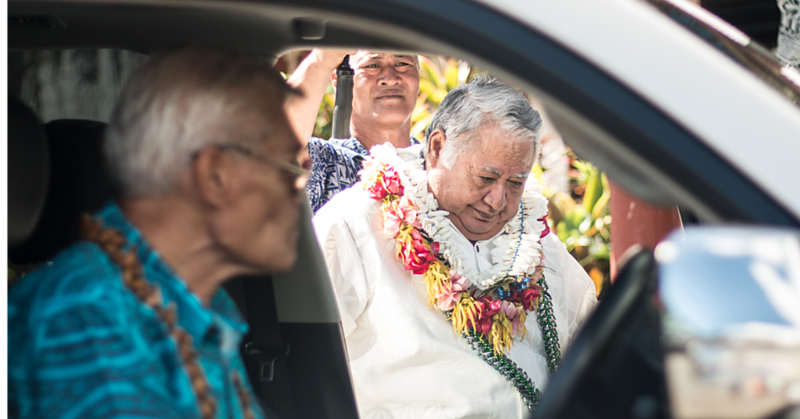 Papali’i upon receiving this good news is very grateful for the assistance. “We acknowledge with great gratitude and thank Leuluaialiiotumua Bill English and the New Zealand Government for the announcement of this great assistance for our country. “2017 has been earmarked by the United Nations as the year for Sustainable Tourism, and our efforts over the years have been towards achieving this vision by 2019, Samoa will have a booming tourism sector which engages our visitors and people and is recognised as the leading Pacific destination for sustainable tourism. Rt Hon. 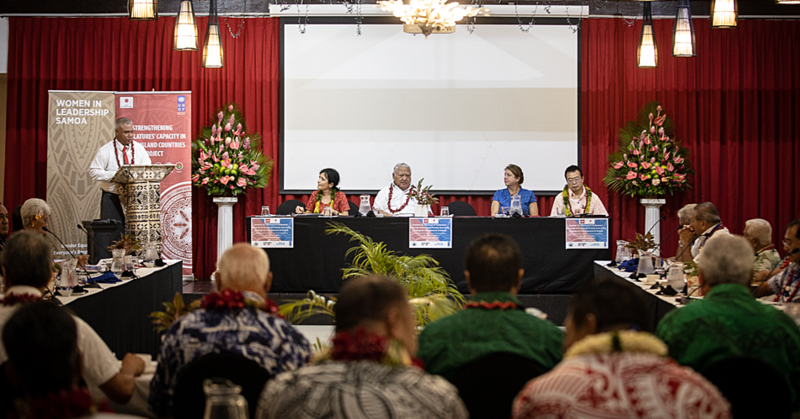 Bill English who was bestowed his Chiefly title of Leuluaialiiotumua from his wife’s family in the village of Faleula, said that New Zealand and Samoa have deep and extensive ties and helping Samoa to develop its tourism industry is a way to further strengthen relations between the two countries. 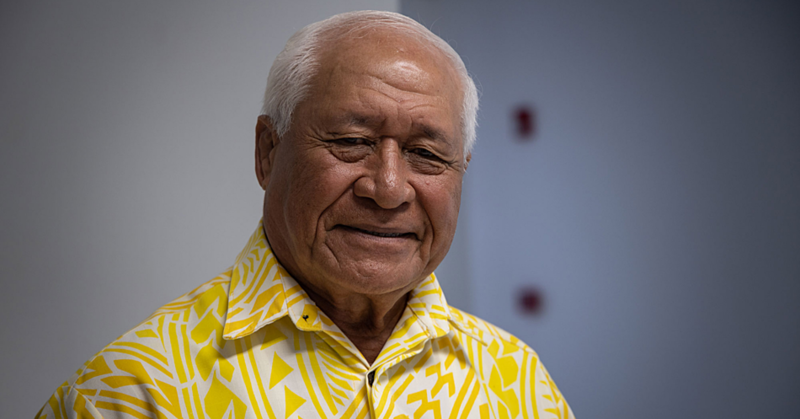 “Increasing tourism will increase economic growth and improve livelihoods in Samoa,” said Mr English “Increasing Samoa’s attractiveness as a tourist destination will create jobs and business opportunities, and connect communities and visitors with Samoan heritage and culture. This newly announced funding will supplement work to upgrade the Apia waterfront. New Zealand’s support will also help redevelop the Savalalo Market, revamp the central Apia event space, and build a clock-tower boulevard. Furthermore, a seaside lookout and pedestrian boardwalks will improve access and flow to the foreshore.